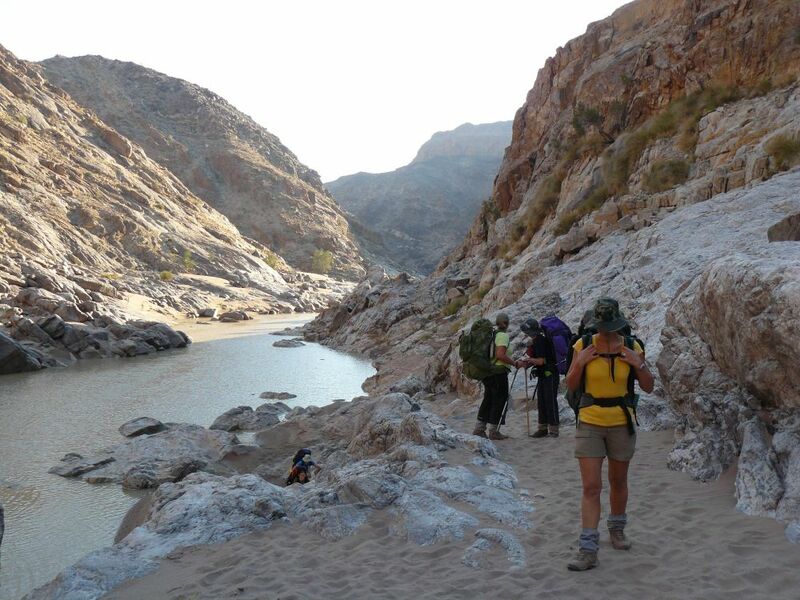 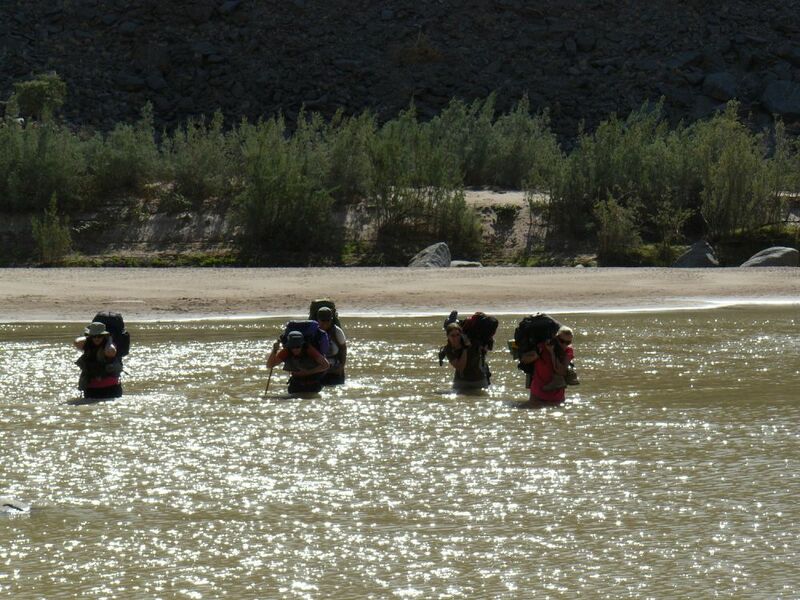 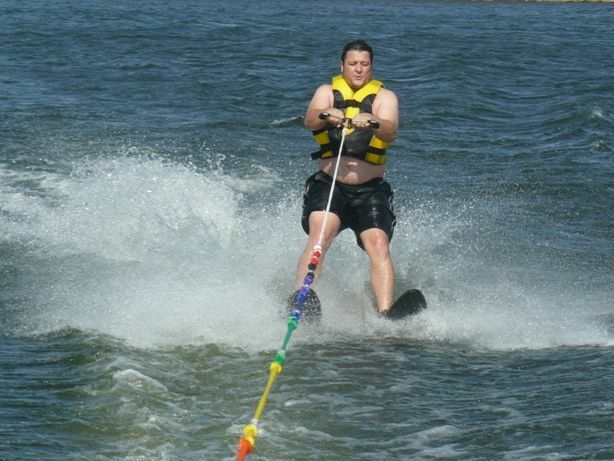 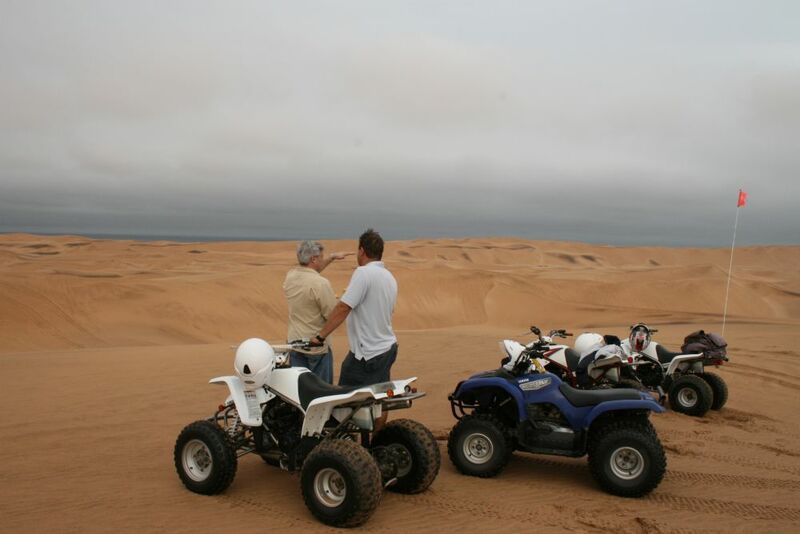 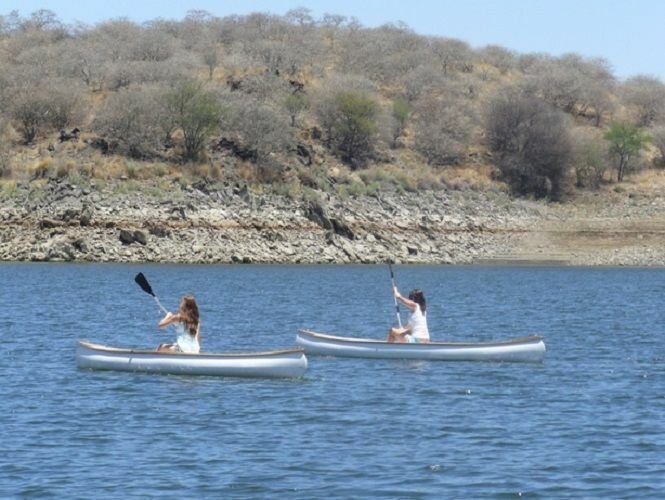 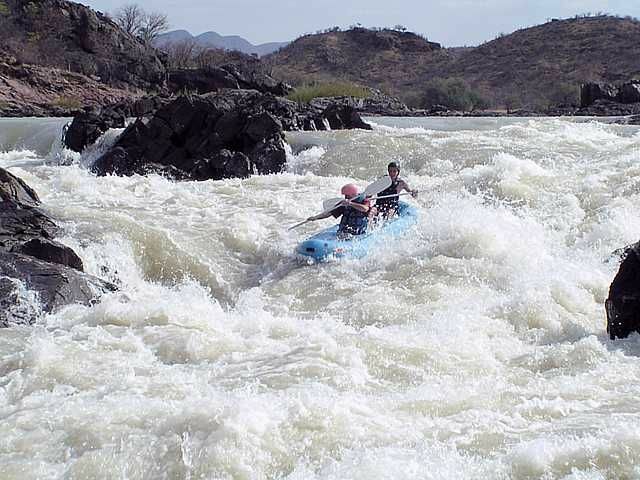 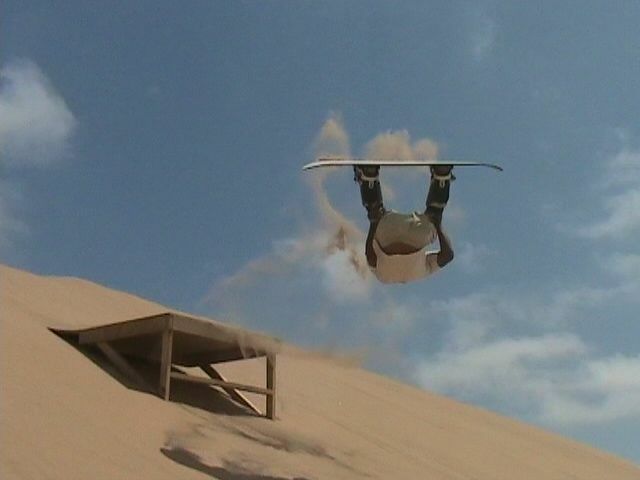 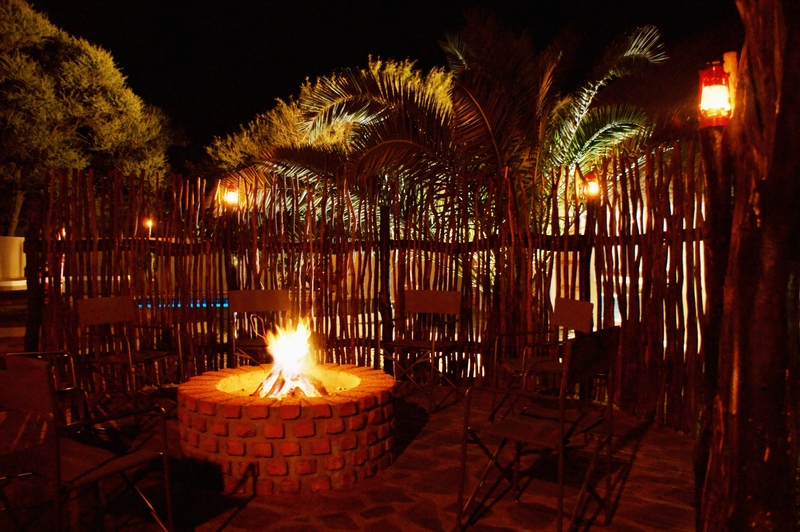 Motorized Watersports on Von Bagh Dam, Gem market, Spitzkoppe Mountains, Abseiling, Skeleton Coast, Swakopmund, Sand Dunes, Quadbiking (ATVs), Dune Boarding, Excellent Restaurants, Sea Kayaking Paragliding, Namib Desert, Brandberg Mountain, Bushman Rock Art, Woodcarvers Market. 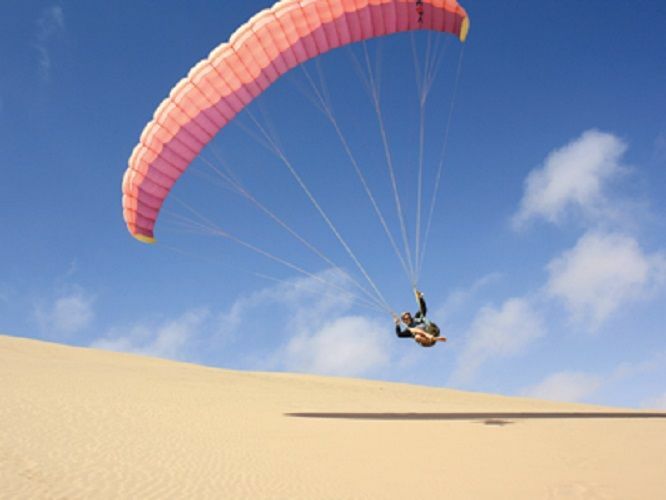 Adventure Activities: Motorized Watersports, Abseiling/Rappelling, Parasailing, Quadbiking (ATVs), Dune Boarding, Sea Kayaking, Paragliding, Hiking, Mountainbiking. 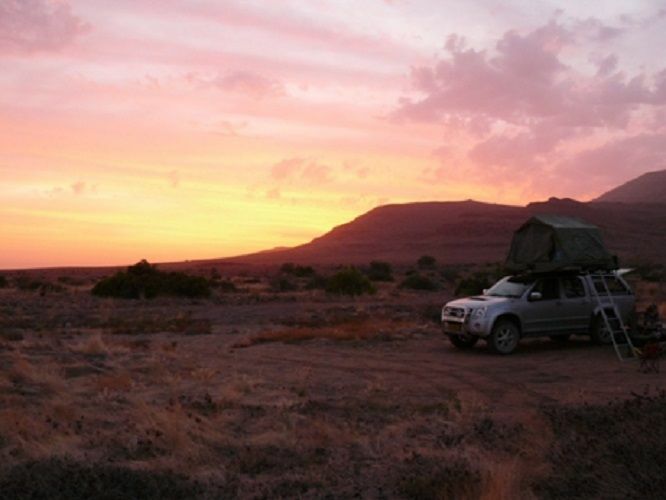 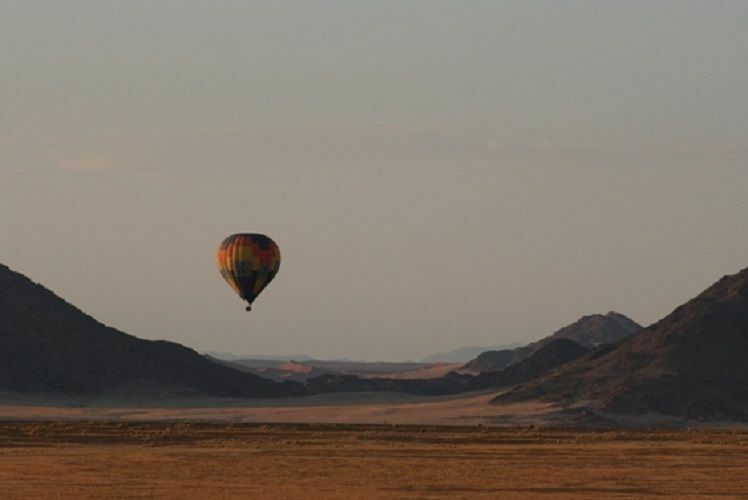 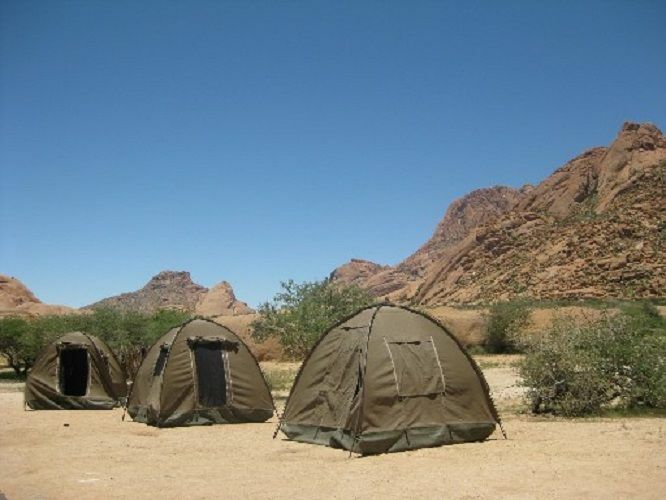 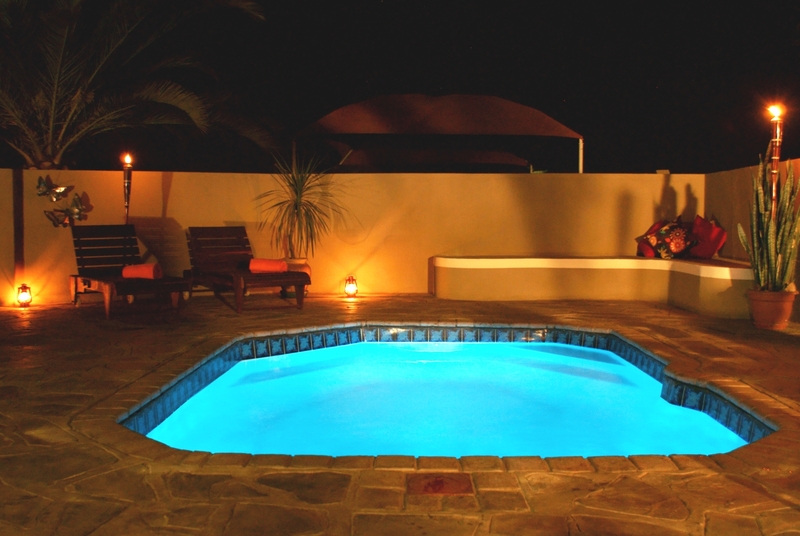 Depart from Khaya Guesthouse – Travel to Spitzkoppe Mountains – Do Abseiling on granite cliff face – Paraglide behind the truck on the desert plains - Overnight at Spritzkoppe. 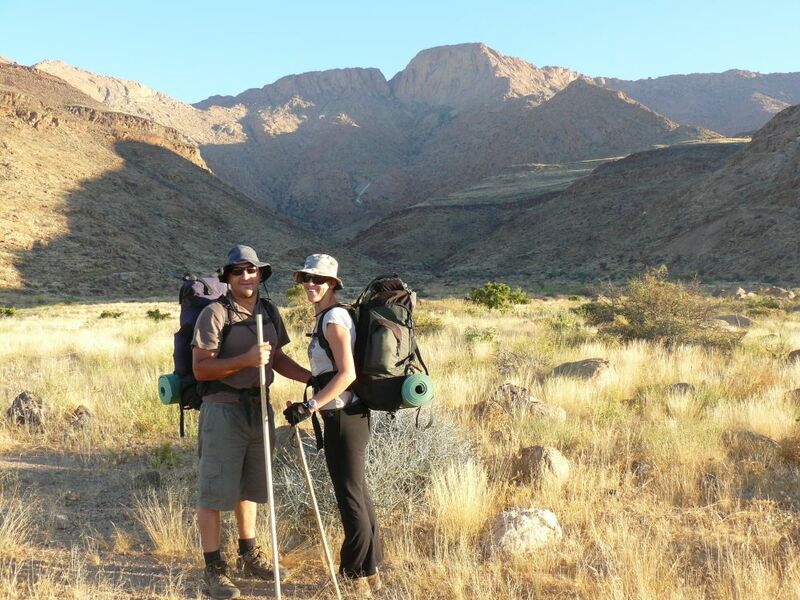 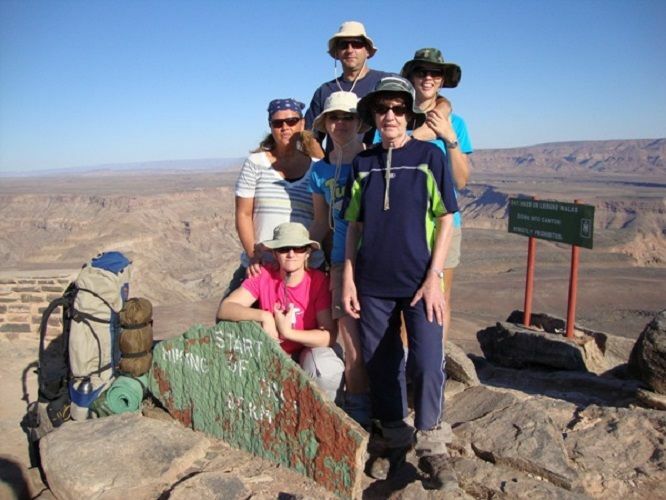 Travel to the Brandberg Mountain range – Go on half day hike up the mountain – overnight on the mountain. 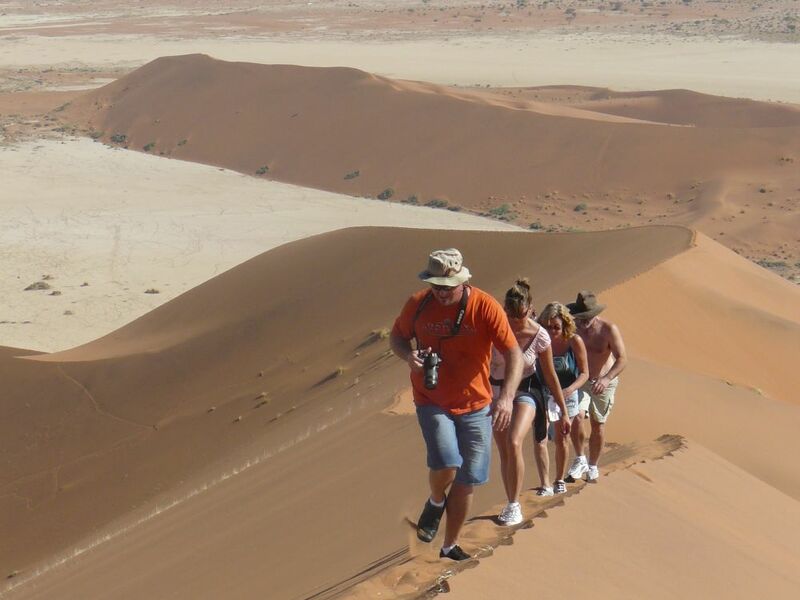 Hike down the mountain – Spend the Afternoon Mountainbiking in the Brandberg area – Overnight at the foot of the Mountain. 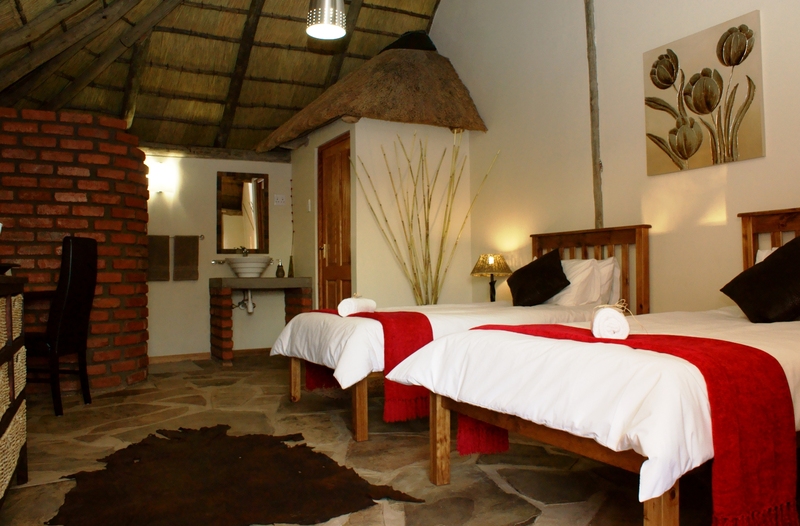 Travel to Khaya Guesthouse – Go on short hike up mountain for sundowners.